Influencer marketing has evolved a lot in a short amount of time. No longer do marketers rely on advertising tactics, marketing dollars and effort is now largely focused on teaming up with influencers. The biggest challenge that experienced and new marketers face in influencer marketing is identifying the right goals, influencers and metrics to track. Essentially, organization and detailed planning separates a good strategy from a great strategy. 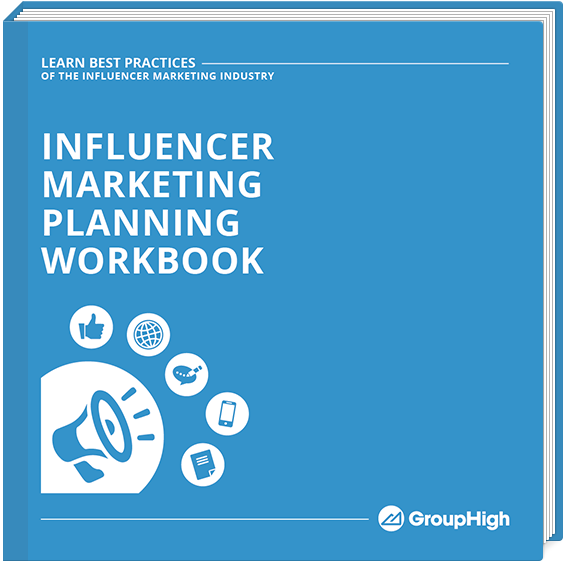 This workbook is fully customizable making it the perfect asset to not only plan your upcoming strategies but to use when presenting your influencer marketing plan to your team or client!